The Killing Fields, Roluos, Cambodia. - 2014. 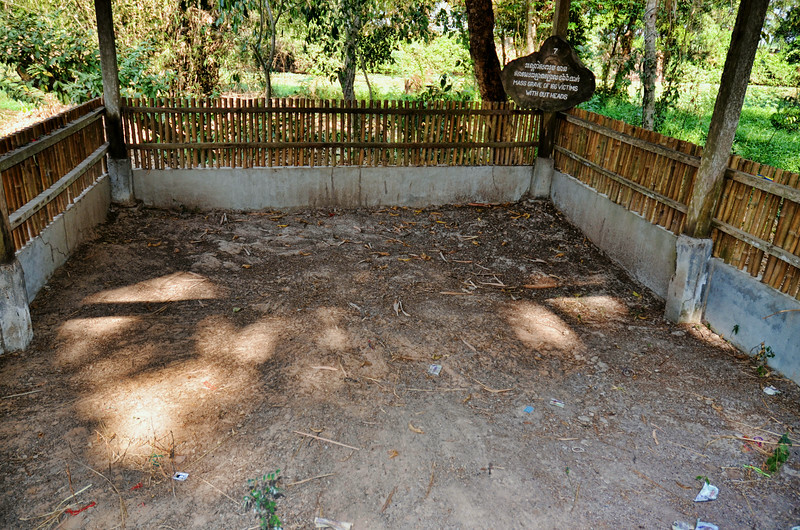 The Choeung Ek Genocide Centre & Killing Fields, Roluos, Cambodia. - 2014.